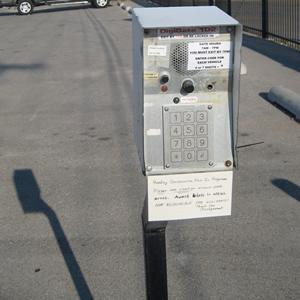 Our Electronic Access Gate gives our customers convenient access hours to access their storage 7 days a week. 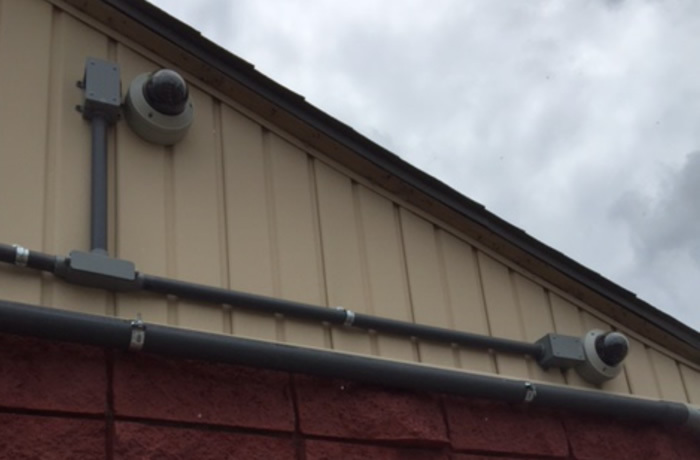 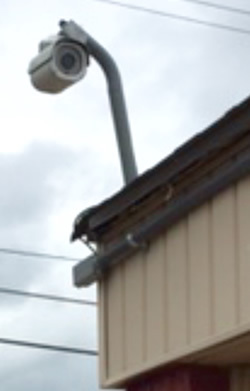 New security cameras installed — watching over your storage units 24/7. 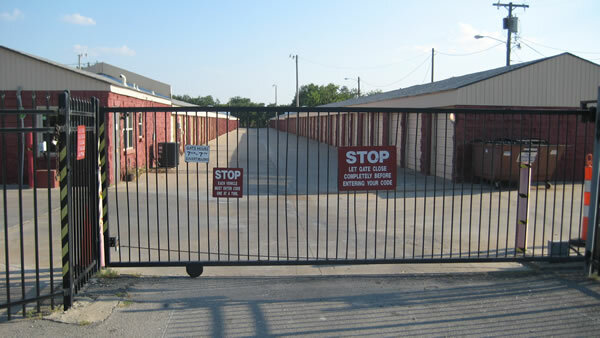 You’re protected.